If your mom is a part-time gardener, chances are she will need a lot of mini gardening tools. Especially if she starts her hobby not long ago, there are many things she doesn’t know. So what can you help her? How about buying her a gift that is both practical and surprising for her gardening tasks? 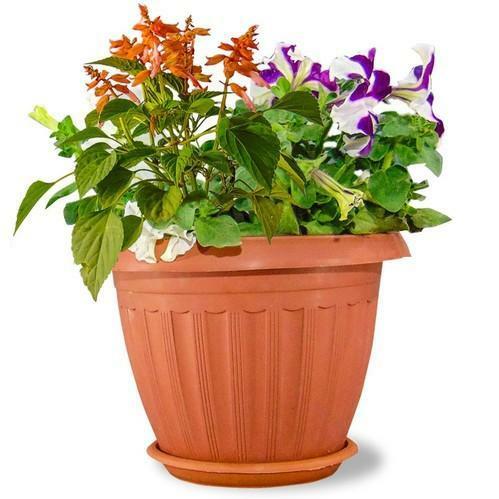 Take a look below to find out the best gardening gifts for mom you must know. A garden knife will make an excellent gift for your mom if she enjoys gardening. A garden knife enables a smooth working process. A knife includes a blade and a handle, as the name suggests. Gardeners use this knife to remove grasses by digging their roots up from the soil. 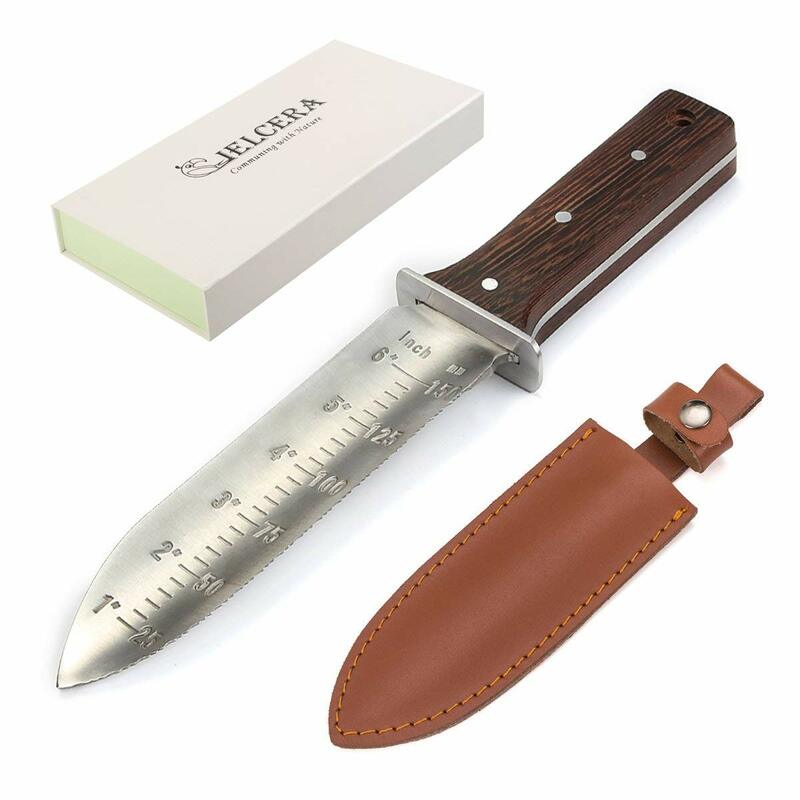 The knife blade is typically 11-15 inches in length. The suitable length allows the blade to saw through tubers and hard ground. No gardening enthusiasts will say no to a good rack and cultivator. This versatile tool helps your mom with various works in the garden. The garden claw rake and cultivator is suitable for small-size gardens. It is especially practical if your mon wants to make a square-foot raised beds grow different vegetables. 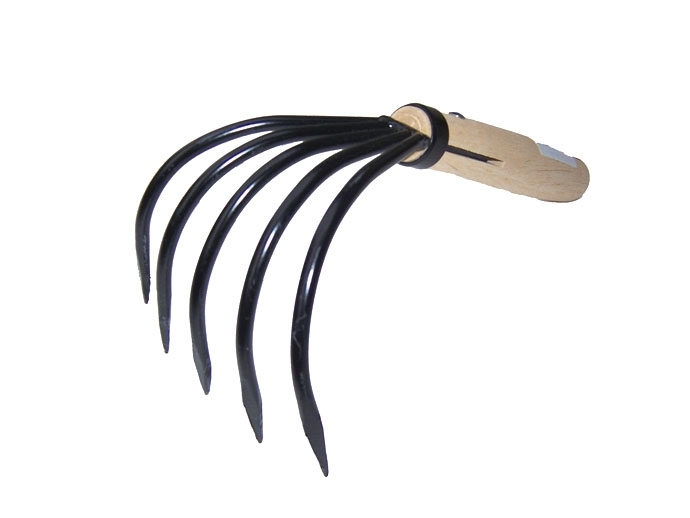 The tool comes with steel or metal claws and a short handle. 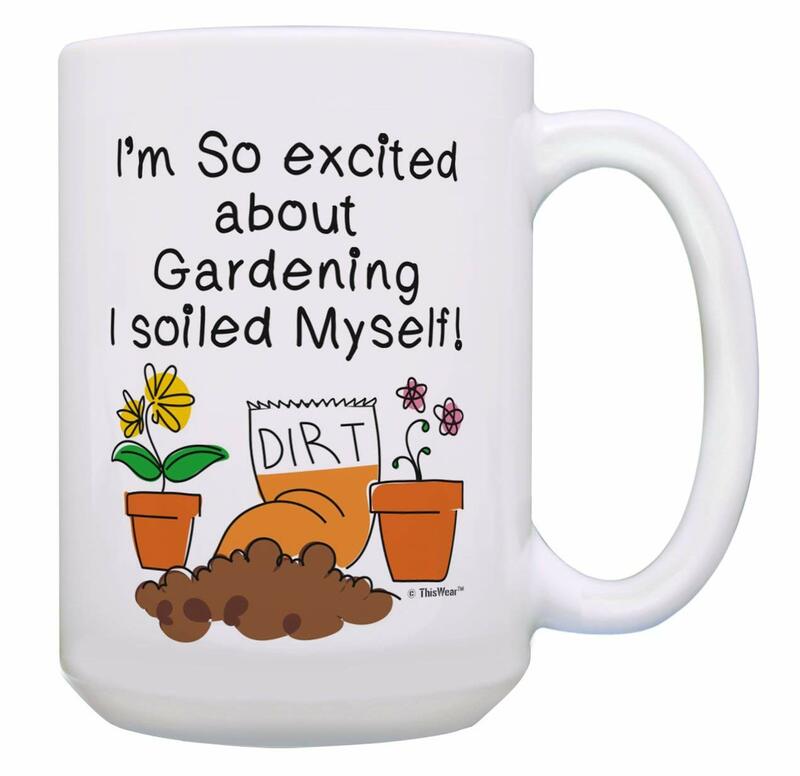 Don’t worry because it is usable for even gardening beginners. As a result, this handy tool is the best gift you could give to your mother. Gardening is physical work. It requires lots of blending and kneeling, especially when you sow new seeds, remove weeds or find slugs. Most gardeners often use gardening kneelers to support their knees and avoid dirty clothes. There is another reason why part-time gardeners should use kneeler. The cold and uneven ground is the main reason why old-time farmers have weakened knee joints when they get older. As a gardener, you mom will be happy to receive such a caring gift like this. I know a lot of gardening hobbyists struggling with their garden, not because of things they can grow but because of things they can’t. If you live in tropical countries, you don’t have to worry about growing tomatoes or salads for winter. However, that’s what gardener in temperate climate want! Your mom must long for tomatoes and salads in winter. If so, why don’t you buy her a mini greenhouse? She can cultivate all sorts of edible plants inside a mini greenhouse. Sound great, doesn’t it? A garden dump cart is another practical gift you should buy for your mom. As you can see, gardening is all about physical work, including weeding, raising beds, and harvesting. Other than that, you also have to carry things back and forth. Residues after harvesting, weeds, and soil need to be transported to their place. 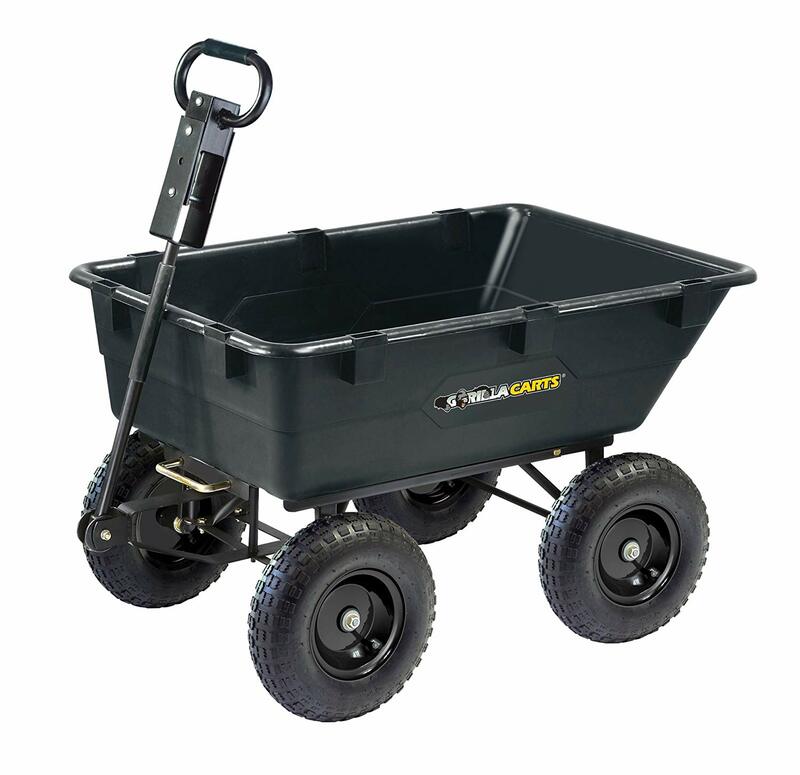 With a garden dump cart, your mom’s work will be less daunting. Garden carts come with various shapes, sizes, and colors. If you don’t know what to get for your mom, ask her about her preferences. But remember to keep it as a secret to her! She would love to receive a surprise. As a non-gardeners, we know nothing about the value of soil. However, to any planting enthusiasts, they know how the quality of land can significantly affect the plants and harvesting capacity. 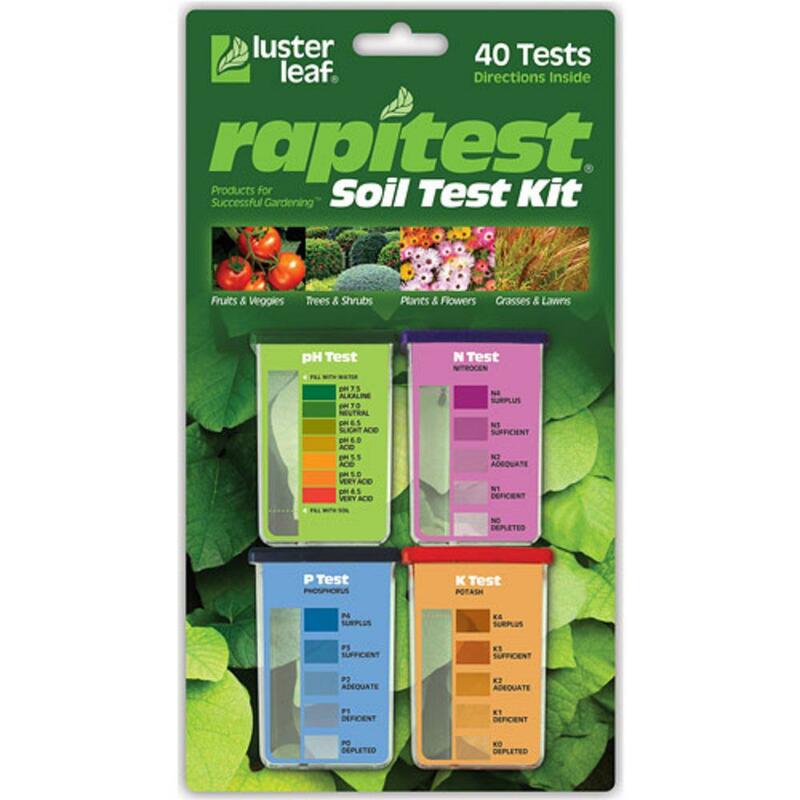 A soil tester kit will provide essential information about the soil condition such as pH, nitrogen, phosphorus, and potash level in the soil. Thanks to this information, you can select suitable vegetables to plant. Your mom may not know about the existence of such a kit (trust me, most beginners don’t). However, you can surprise her with it and tell her how useful it is. Do you know why veggies can’t grow in winter? One reason is that the weather is too cold. The other is that because there is no available sunlight. Apart from healthy soil, sunlight is a vital element for the development of veggies. Thanks to the advance of technology, plants can grow even in the lack of sunlight. 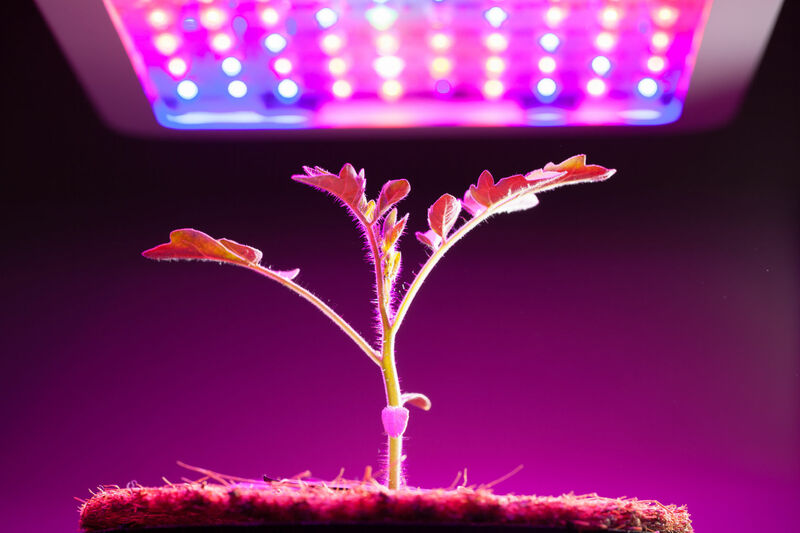 All you need is a LED plant grow light. The great thing about this light is that it consumes 90% less energy than household lights. It can stimulate plants’ growth and make it easier for winter gardening. Get your mom this product and see how happy she will be! Recent years have witnessed the shifting trend of gardening from outdoor to indoor. And there are many reasons to explain for it. It appears horticultural enthusiasts want to extend the growing season, even in winter. 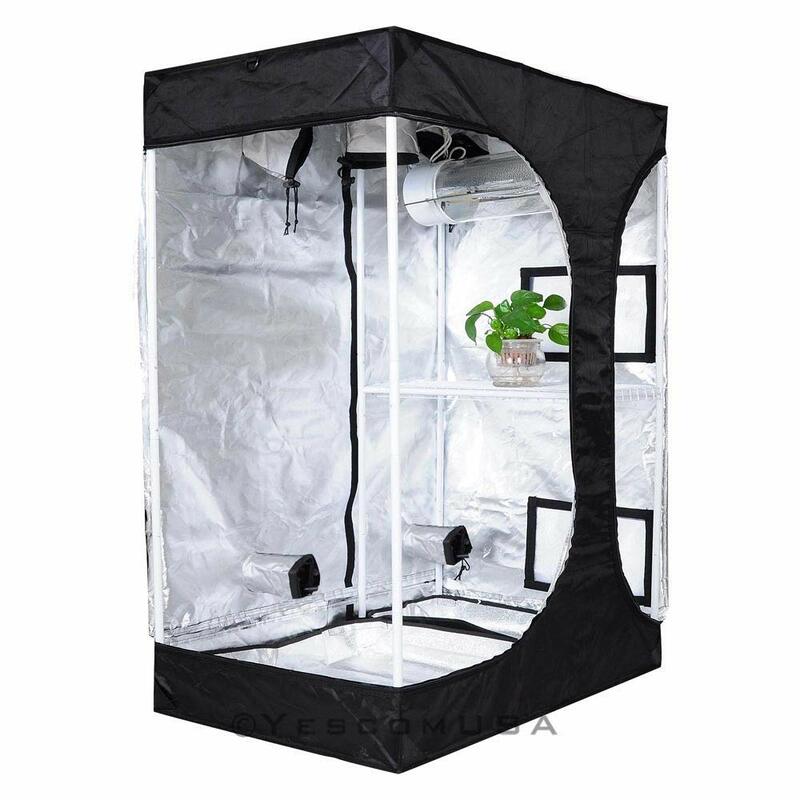 Indoor gardening can be achieved only a hydroponic grow tent. So what is the difference between a grow tent and a mini greenhouse? The grow tent is an advanced version of a greenhouse. 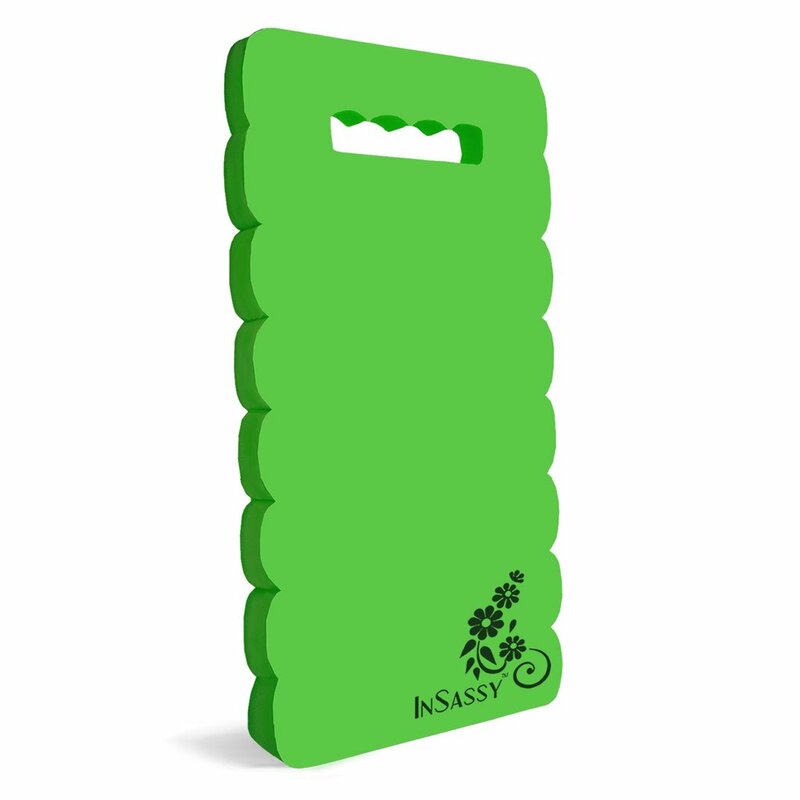 With reflective interior material, it ensures the maximum growth rate of any veggies. Your mom will love this item for sure. Cook pasta and need some oregano? With a small garden at home, you don’t have to rush to the market (sometimes by car!) to buy some. 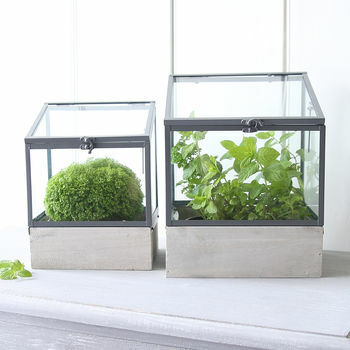 All you need to do is to visit your little garden and pick some fresh herbs. Of course, only if you ever grow herbs in your garden. If your mom is a big fan of salads and green-leaf vegetables, it’s time to change her habit by giving her some herb and flower plants. 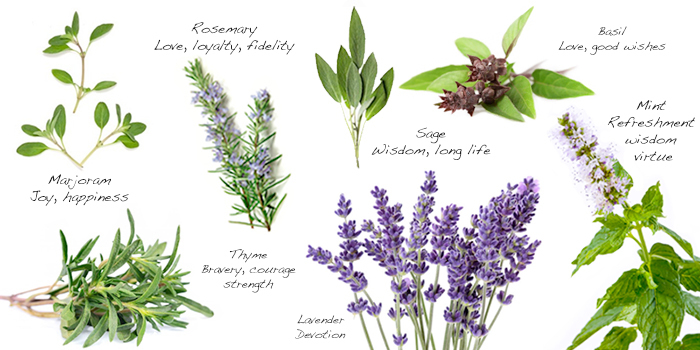 Herb and flower plants are great when it comes to expel mosquitos and attract beneficial bugs for the garden. Being able to grow tomatoes is gardeners’ biggest dream, especially those who live in temperate climate zone. Tomatoes, apart from being a tropical plant, are extremely demanding. They require rich soil with enough nutrients, sunlight but not too much, water but only an adequate amount. Tomato plants need support frame as well since they can bear all their tomatoes. 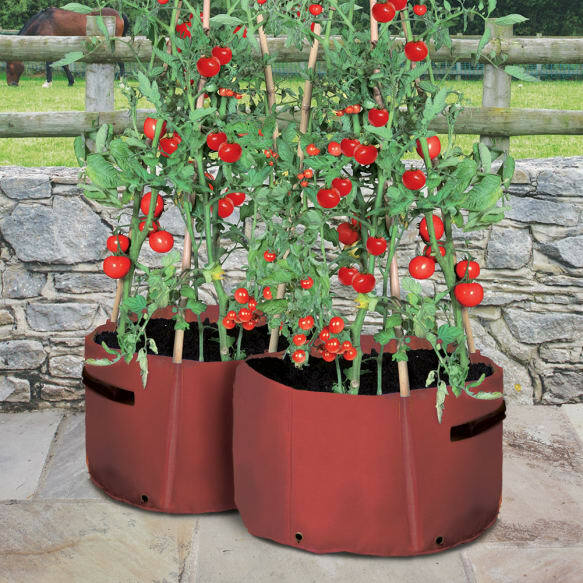 If you mom has failed multiple times growing tomatoes, maybe she needs a tomato planter. Why don’t you give her as a gift for her birthday? She would be content. A mini broadcast spreader is an excellent choice as a gift for your mother if she owns an average-size garden. 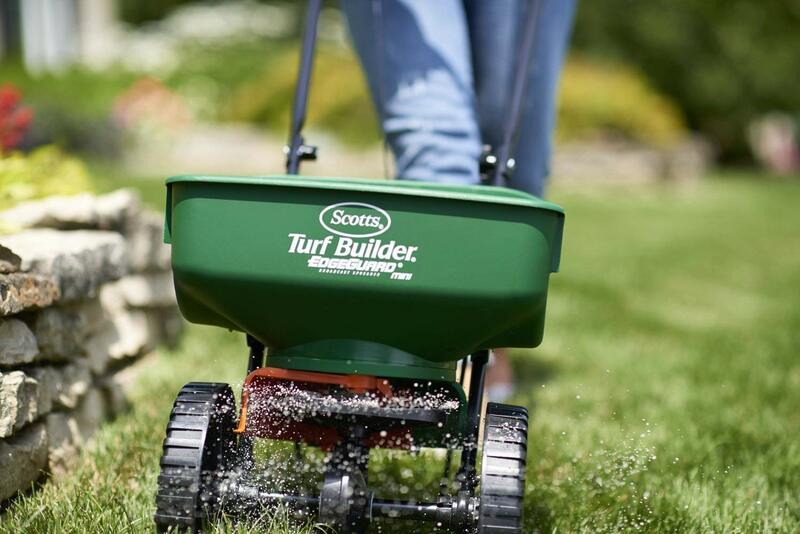 This spreader will help her to spread grass seed and fertilizer all year around. What if she only has a small size garden? Buy her a hand-held broadcast. This little tool can work on a small area of 5,000 square feet. 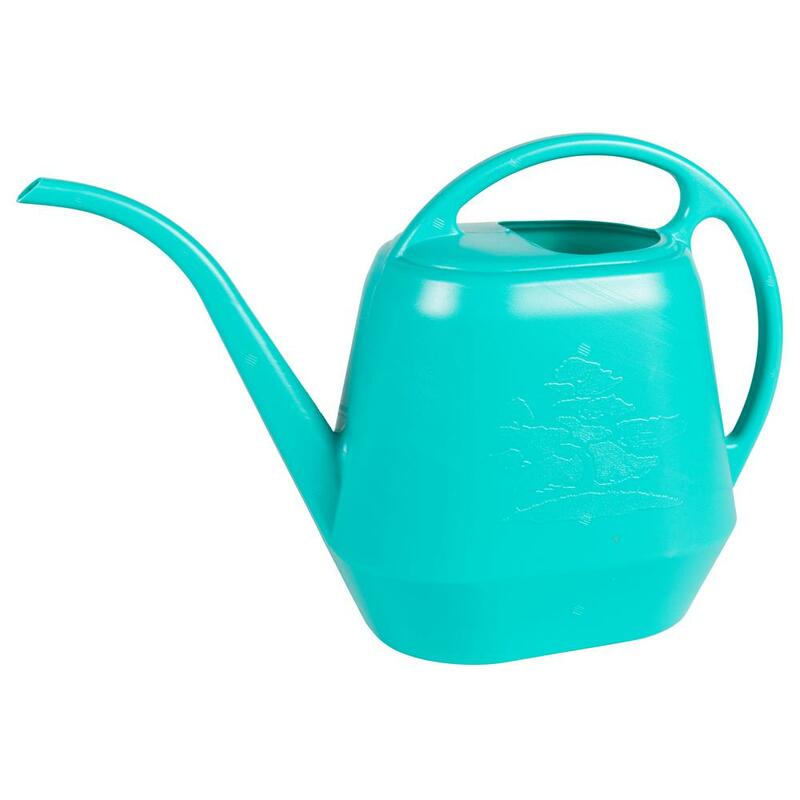 An inexpensive yet essential tool for gardening is the watering can. Without water, plants and veggies wither and die. This is a highly practical gift that your mother can’t say no. If she has small flowers and herbs pots in the kitchen, you can buy a small-size can. Other than that, buy her a big one to water her little garden. I dare say flower pot makes an excellent gift for gardeners. You can also buy a combo gift of flowers and containers, and leave the rest for your mom. She is free to choose how to grow them and where to put them. How comes a t-shirt be an excellent gift for a gardener? Well, it is indeed not a practical gift as you don’t want your mom to wear your gift working with the soil. However, it is a cool gift idea. You see, t-shirts are versatile. You can wear them anywhere and almost anytime. As for a gardener, they would like to have a shirt that reminds them of their hobby. 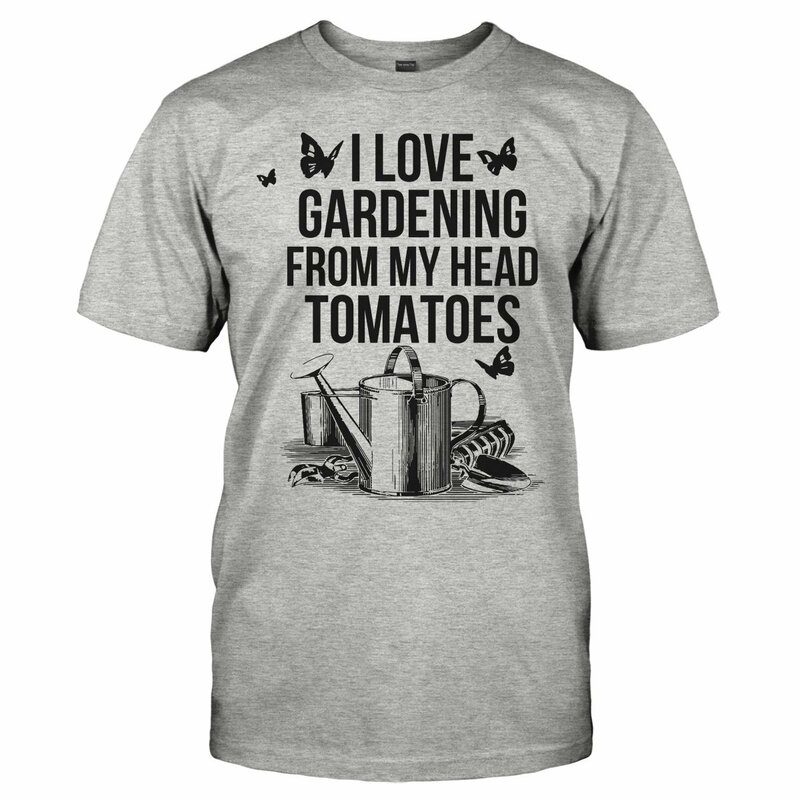 Try to look for a shirt with a quote related to gardening. Your mom will love it. Cups or mugs are birthday’s traditional gift. I can’t deny its importance. Your mom would love to have a new lovely cup to drink coffee or tea during break time. Remember to ask for her preference of shape and color. I believe that gifts are unique. Whatever you buy, as long as you put your heart into it, the receiver can feel it with all their gratitude. 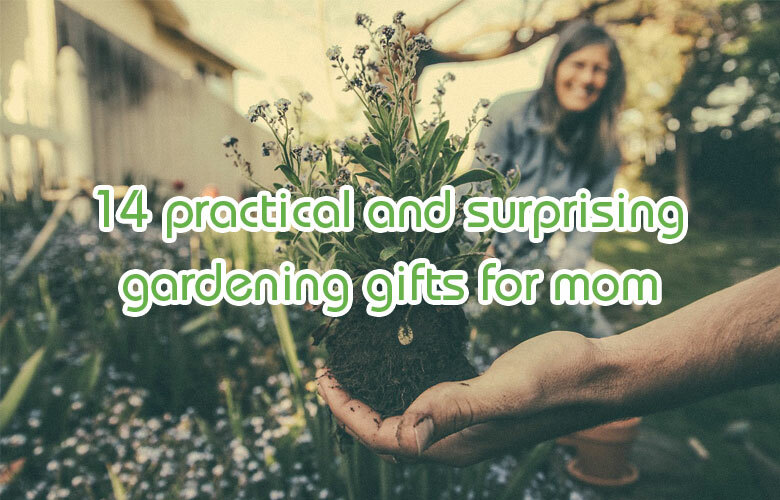 That’s why to choose anything you consider useful for your mom and don’t worry much if you buy the best gardening gifts for mom. Because your mom will always be happy, no matter what you buy.